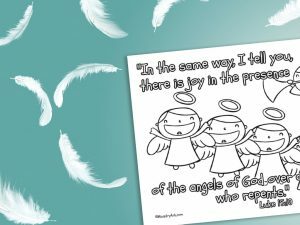 The ‘Joy of the Angels’ printable (Luke 15:10) expresses the excitement and joy that comes from witnessing a person coming to know Christ. 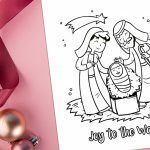 It is a simple and clear printable that children of all ages could enjoy. 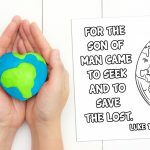 You could use this printable for a children’s lesson on the gospel, evangelism, joy or repentance. The bible verse, Luke 15:10 comes in between the second and third of the lost parables. 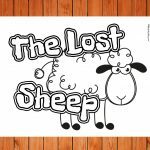 The lost parables, as we like to call them, are the parables that Jesus tells to speak about the relationship between people and God. They speak of God’s faithfulness to find us when we wander away from him and become lost. It is the joy that is felt when we are found that is expressed in this printable. What do you think angels are like? Do you think you would be scared or excited to see an angel? Do you know Jesus? If so, how did you come to know him? Have you ever seen or heard of someone coming to know Jesus for the first time? What does it mean to ‘repent’? 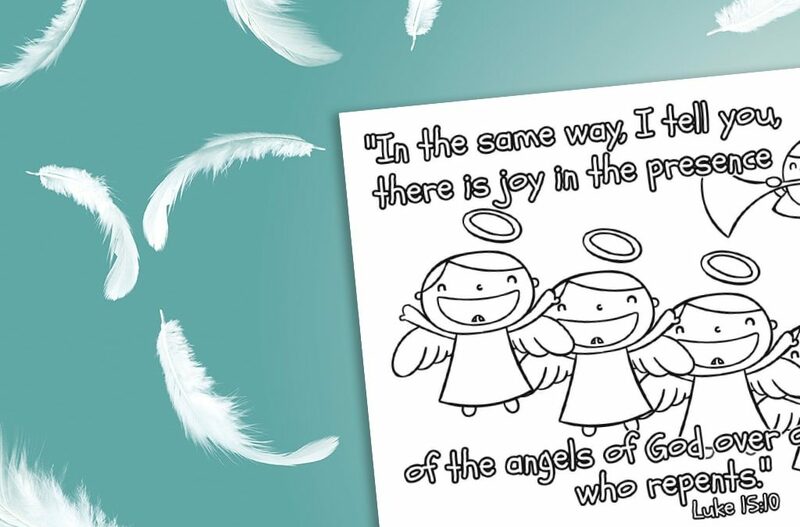 Why do you think the angels feel joy when someone repents?